Signing up for a digital TV service provides you access to over 200 channels from all over the globe out of which many are not exactly family friendly. Television is today in an era dominated by violence and adult language making it hard for concerned families to find channels that they can depend on to avoid the use of anything that may be offensive or unsuitable for young eyes. Therefore, most movie channels are automatically excluded from the list of top ten TV channels for an entire family but here is the top ten list based on popularity on a global scale. 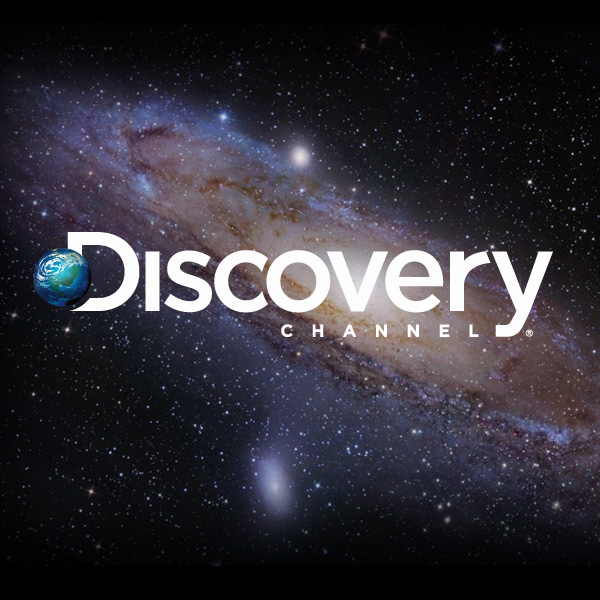 Discovery and its many channels can be considered as the founding father for educational and informative channels on television. 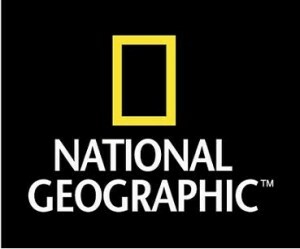 What National Geographic does in a scholastic manner, discovery tries to do in an entertaining manner – educating the masses about anything and everything. Possibly the most educational of all channels, National Geographic shows ground breaking series and captures the world at its fullest with vibrant images of nature and its glory, amazing historical recounts and great modern age technology previews. If it has happened in history, this channel shall show it to the world. Everything from political figures to movies by historical giants of the film industry is aired weekly. Learn new things that history alone can teach us with the History Channel. One of the first cartoon channels to air on a global scale, Cartoon Network introduced many cultures to the undiluted fun of Tom and Jerry, Loony Toons and other such great creations. Today, it airs animated movies, movies acceptable for children and many new cartoon shows. The Disney channel is best known for its teenage drama serials and other similar shows but it also has enough cartoons to keep younglings happy and distracted from mischievous intent. 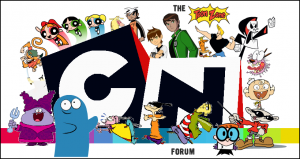 A channel very similar to Cartoon Network, it mostly airs shows predominantly US by nature. However, their shows are sometimes a bit more mature for younger kids and preferably suited to older kids. ABC started the ABC family channel in an attempt to introduce family oriented shows and serials to the public in the USA. 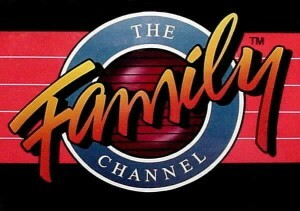 The need for this channel was felt after ABC observed the lack of proper family type US channel. A Canadian channel that is quite popular among all linguistic and racial communities in Canada. This is now available on select DVB services in Europe. 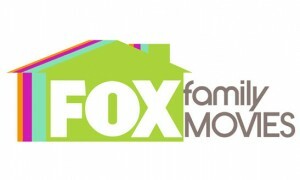 Finding a movie channel that airs pictures suitable for teenagers and kids alike is highly improbable unless your service operator offers you FOX family movies. This channel screens most movies before it airs them ensuring that no movie shows unacceptable material for younger eyes. If travelling is a family hobby and better living the motto then there is no better channel than Travel and Living. Kids can learn of new places, see never seen before sights while adults can practice their cooking, learn amazing things about motorbikes and see biker build offs happen live. Boris Dzhingarov is a graduated student who loves writing articles about television. He watches all these channel through his favorite channel Tv2.